There’s so much to do. It’s easy to get swept up in the tide of doing that you never take some time out to be still. Stillness feels like you’re not being productive, that you’re being lazy. So you avoid it at all costs and carry on doing instead. Sometimes STOPPING and STEPPING BACK is exactly the right thing to do. Recently, I had some big decisions to make about the direction of my business. I knew that in order to continue to expand I needed to make changes to the WHAT and the HOW. To do this I firstly needed to reconnect to my WHY by re-aligning to my original vision and intention and really get clear. The thought of this scared me and every time I took a step towards it, resistance would come up and I’d avoid it completely. I’d lose myself back in my business: getting on with the doing to keep my mind busy instead. I learned that avoidance is not the solution to any challenge or uncomfortable situation. You have to work through it. Sometimes working through it involves preparing yourself mentality and physically beforehand. If you’re tired and overwhelmed then it’s impossible to think clearly or believe that your goals are actually achievable. 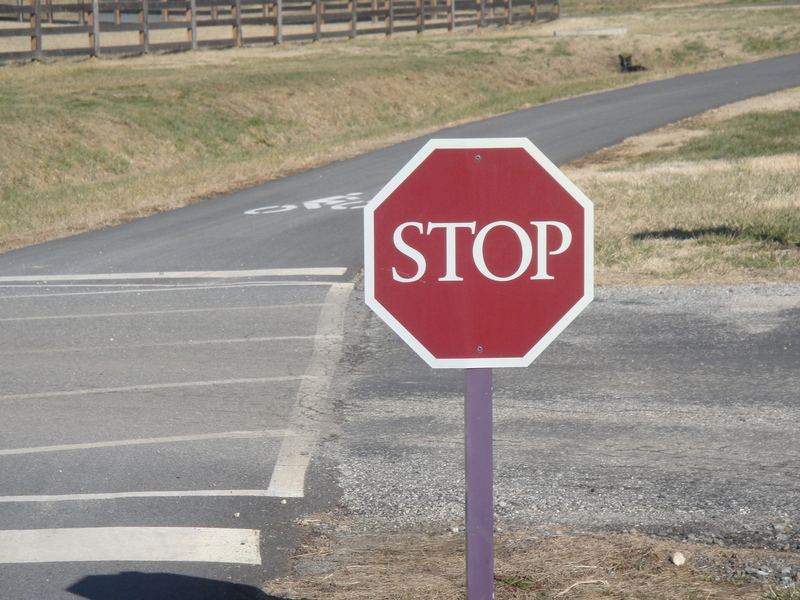 Sometimes you have to STOP! Take a break and step back from the immediate situation recharge your battery and re-connect to your clarity and motivation. 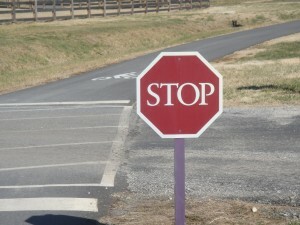 Just STOP! – Even though my instincts told me to keep working and get on with the job. I decided to take a full weekend off. No email, no working in my business. The theme of this weekend was REST and RESTORE. The laptop and IPhone were powered down. It was tough fighting those old habits but I kept away for two whole days! Do something you enjoy – I enjoy hiking. Getting outdoors and bathing myself in the beauty and awe of Nature restores my soul and energy. I literally feel my cells refueling themselves. Nature also has a way of grounding and reconnecting you to who you really are. Being outside makes me happy and fills me with joy. Have some fun! Sleep it off – Go to bed early! I went to bed at 7.15pm that evening and woke up at 7am the next morning! I felt a totally different person. You body talks to you constantly. When you’re tired – go and rest. Seriously! This is one of the best things you can do. Everything looks different when you’re not tired. You can make decisions with clarity and focus. Stillness speaks – I ALWAYS find the solution when I allow myself some space and time to be quiet and still. The negative voice in my head eventually gives up and is replaced by space. In the silence the shoots of wisdom burst through. Allow your sub-conscious to work on things while you’re relaxing or resting. Give your mind a time-out! Get some help – I checked in with my mentor who was able to listen and guide me though the resistance I was having. She helped me to re-focus and build the fire within. Challenges are the raw materials for solutions. Talking them through creates a portal for options to be generated and explored. Take one step towards it – You can only get things done one step at a time. Create the next logical step and take it. If you want to transform something you can’t do it all at once. Step by step. Taking small action starts to build momentum. Give yourself the gift of stopping and taking a break. It doesn’t have to be a weekend. It might be an hour or two. It can make ALL the difference! I came here after reading your latest post…this is really helpful for me right now, thanks! Hey there! Glad this was helpful.Thanks for letting me know!